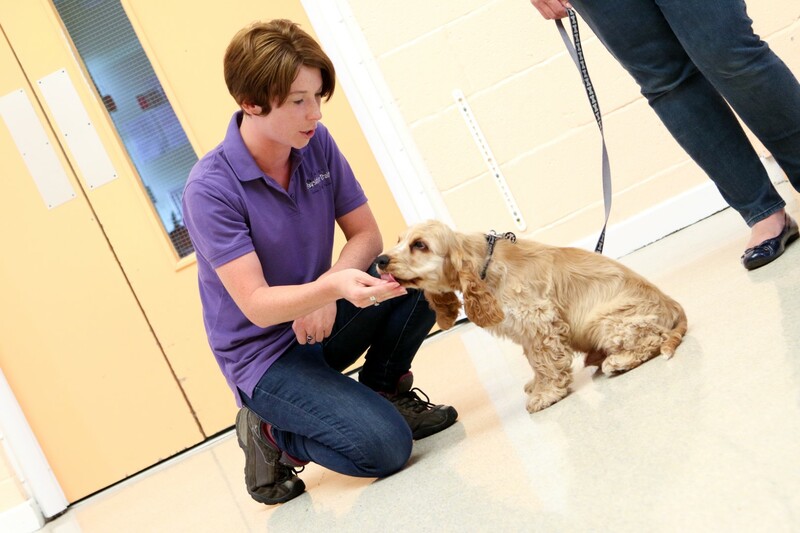 All dogs are different, so classes are tailored to the age group in which they are taught, the breeds who attend and the skill of the owners too! Everyone has been a first time dog owner and within my classes everyone is treated equally, you are amongst friends and no question is unwelcomed. 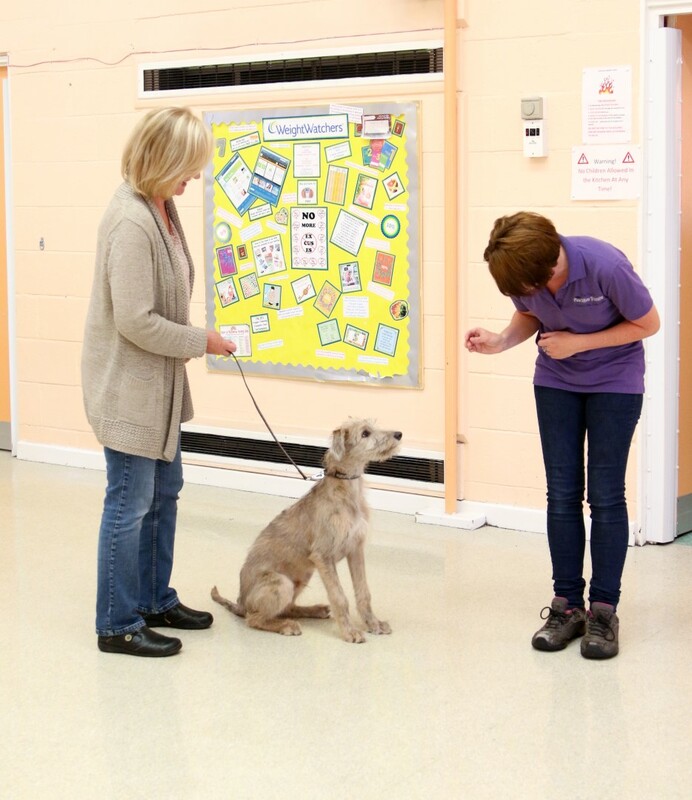 Not all dogs are ready for a class situation, not all issues warrant attendance on a course. 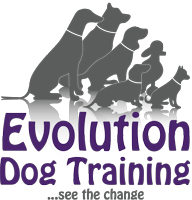 Training sessions on a 1-1 basis are available to suit your dog’s needs. Please contact to discuss suitability. Has to be the best one yet! I've outdone myself here! Has to be the best one yet!